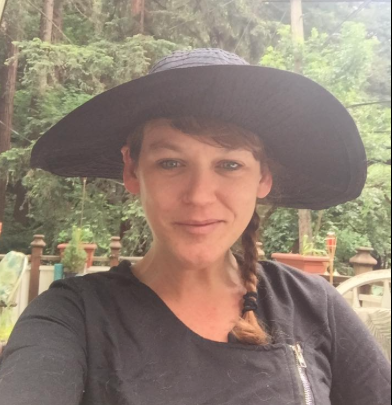 Bridget Gardiner resides in the mountains of Santa Cruz with her two loving teenage sons. 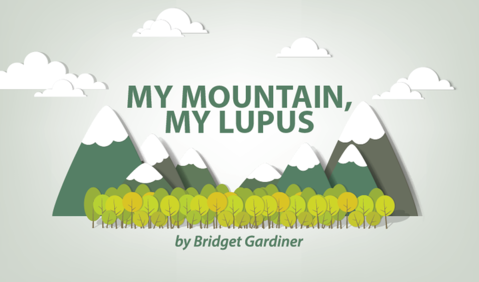 She is the founder of the Facebook support community and blog “My Mountain, My Lupus” where she uses stories of her every day adventures to bring greater support, awareness and education to all lupus warriors throughout the world. She has been diligently compiling this collection of short essays for a novel, “Living with Lupus,” revealing not only her own personal struggle but interviews with others that live their lives with lupus. Bridget is currently working on the first ever Annual Lupus Retreat tentatively scheduled or June of 2017, where the goal is to allow lupus warriors and their families the ability to have a guilt free vacation with other families that go through a similar experience. Single mother, activist, adventurist, mentor, lifetime lover of learning, lupus warrior. Vision Complications: Is it Lupus? Or Lupus Treatments?